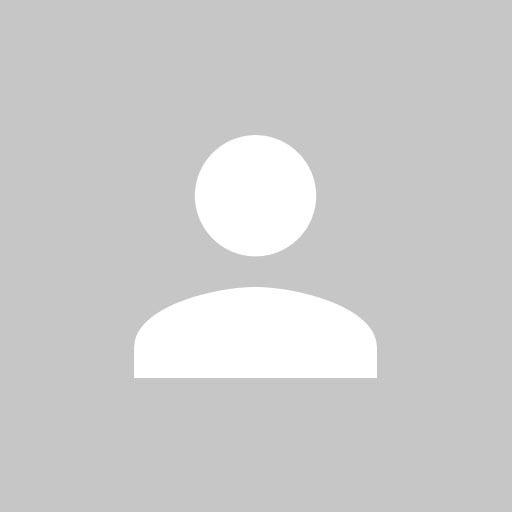 Last edited by BambusDude on 24 Mar 2018 16:18, edited 6 times in total. 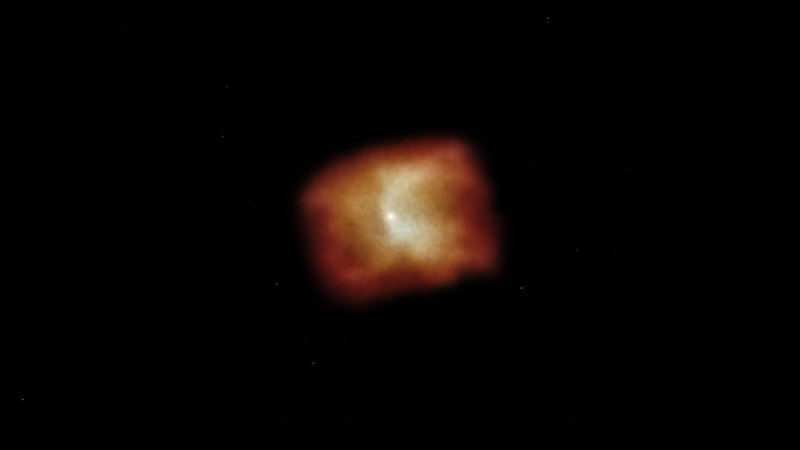 this is just a simple port from the old website. 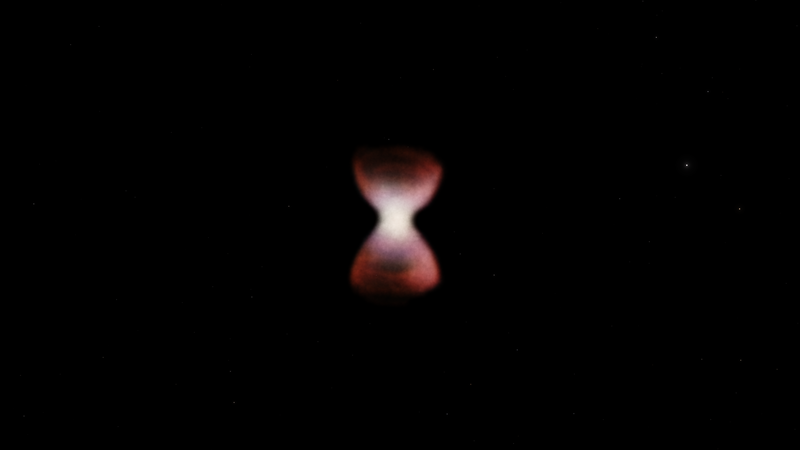 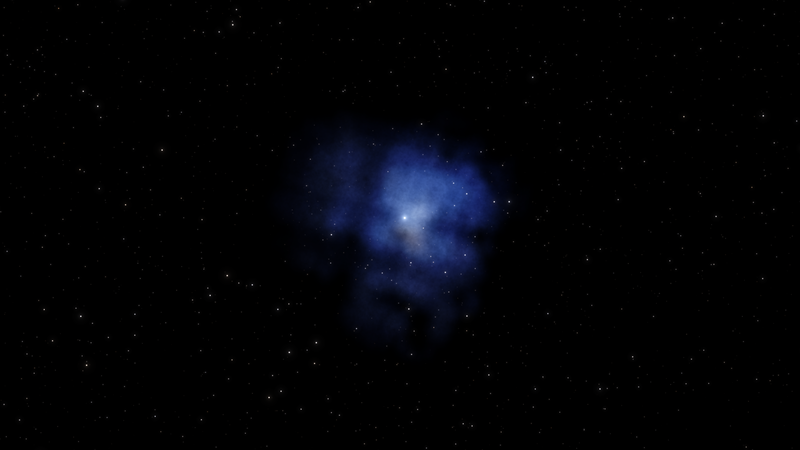 The current version (3.5) is not added in the latest spaceengine version. 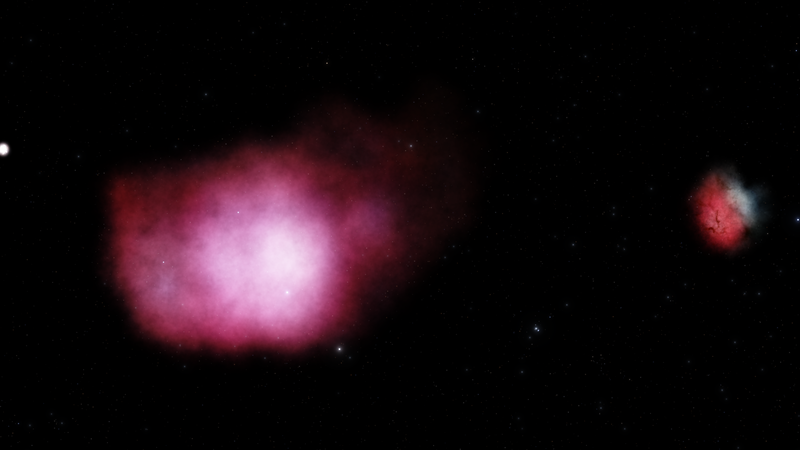 Im going to work and look forward to create new stuff once the next se version comes out. 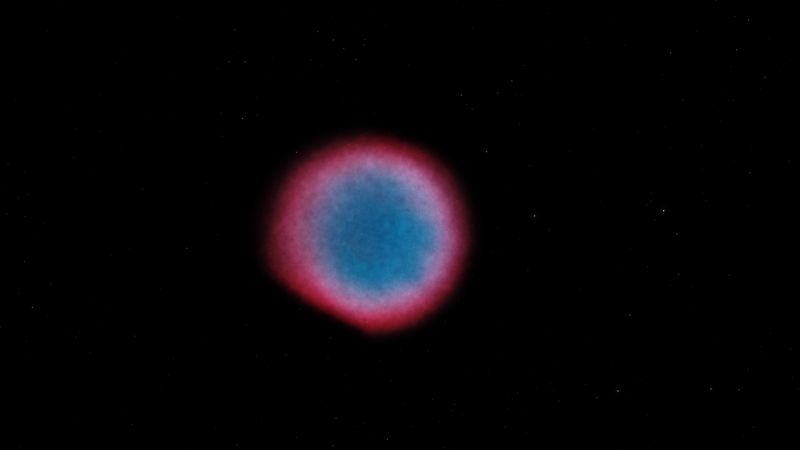 Your screenshots link is 404 not found. im going to create a new album if i have time. 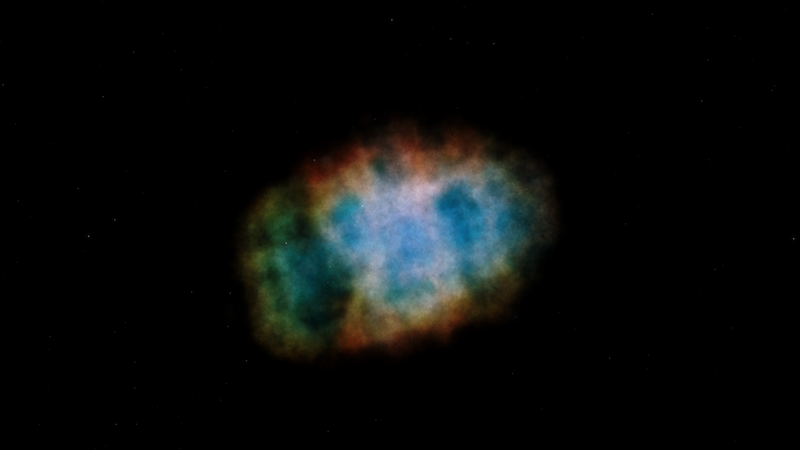 Last edited by BambusDude on 03 Jun 2018 17:06, edited 1 time in total. 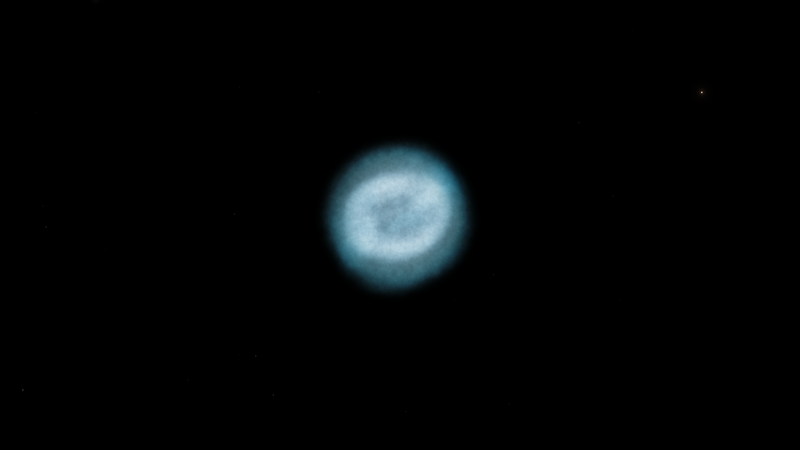 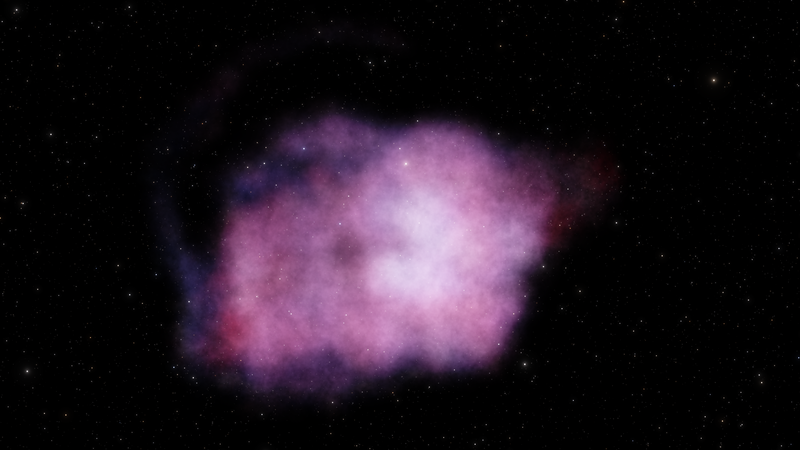 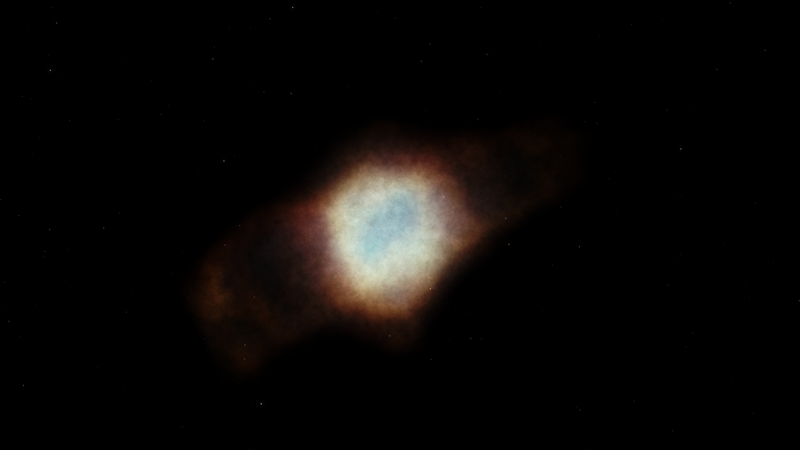 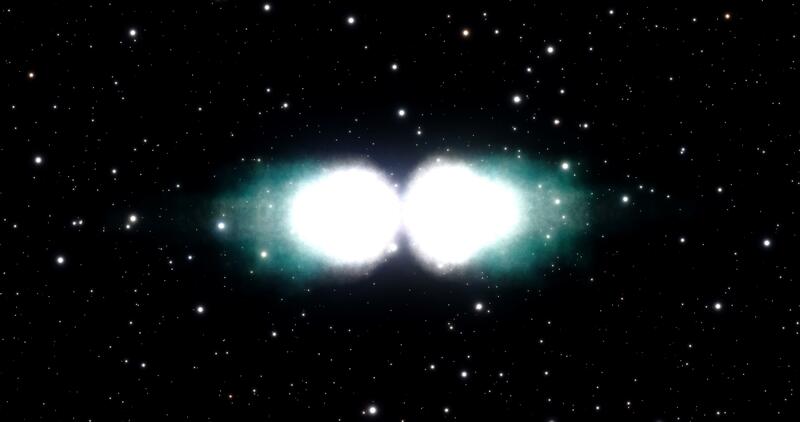 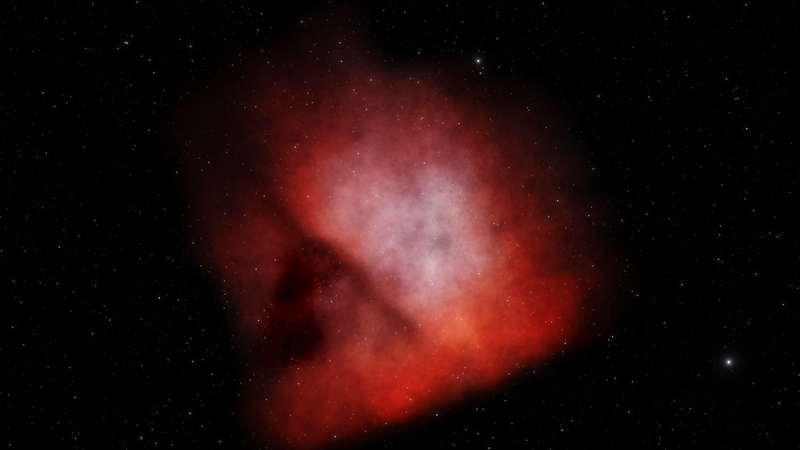 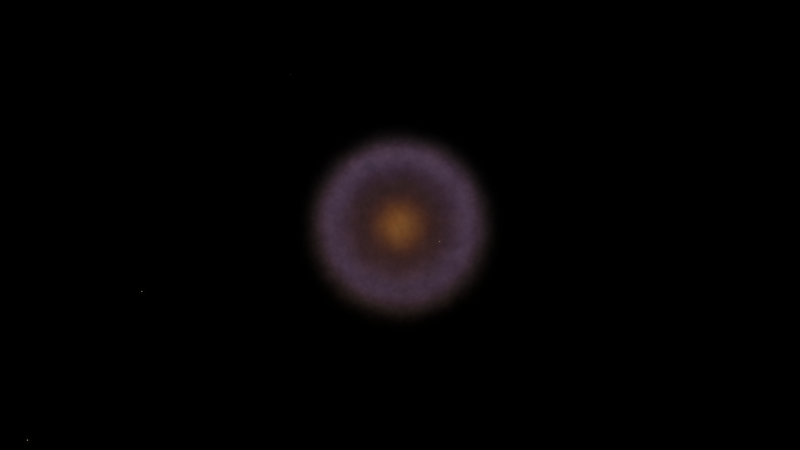 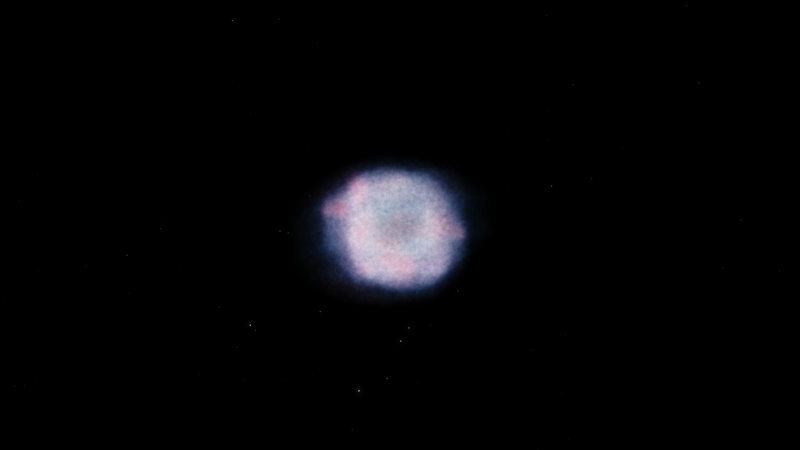 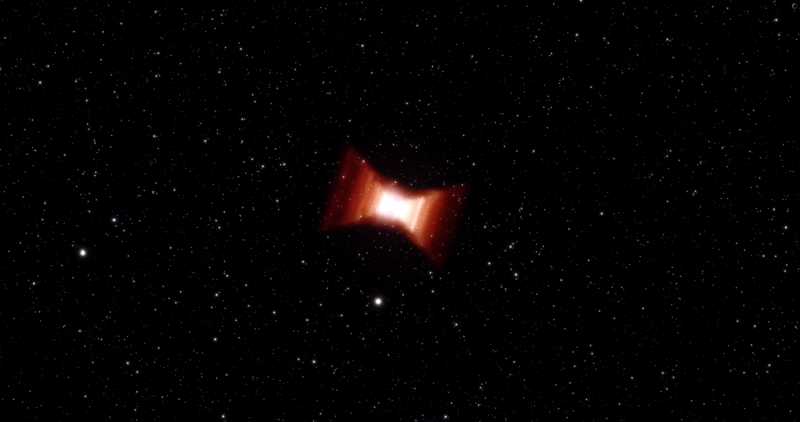 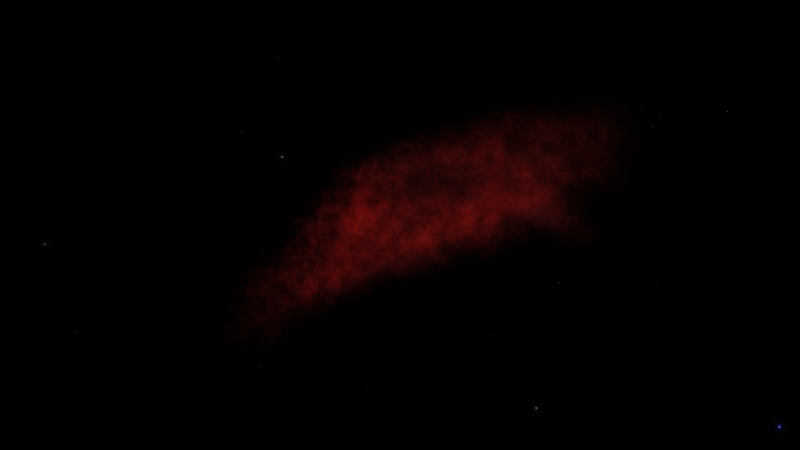 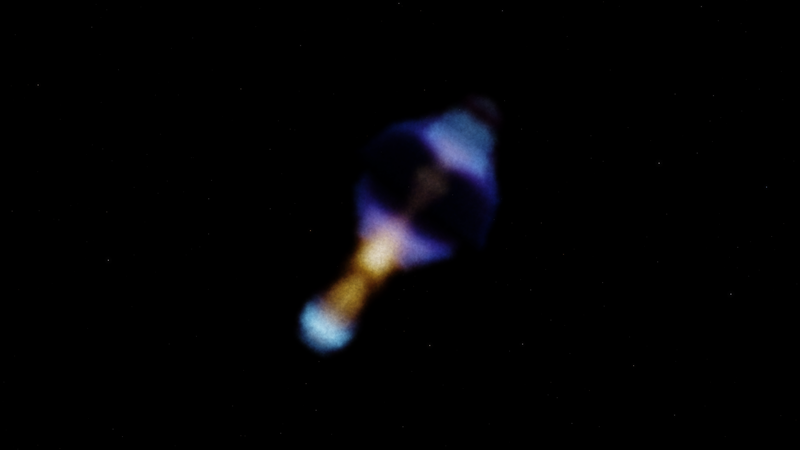 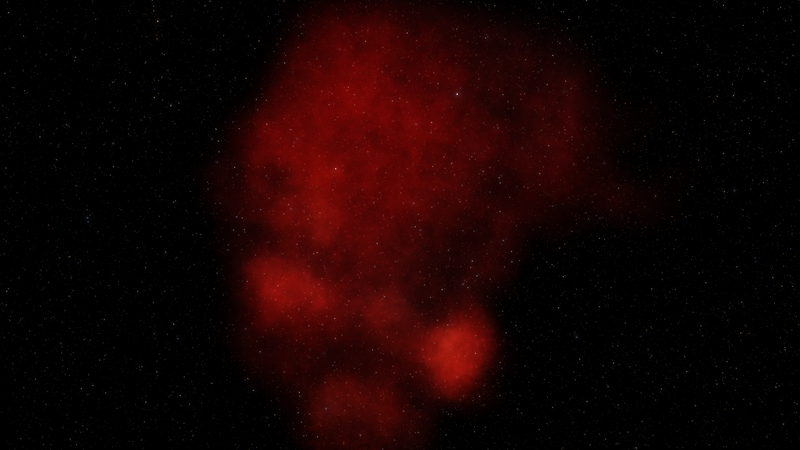 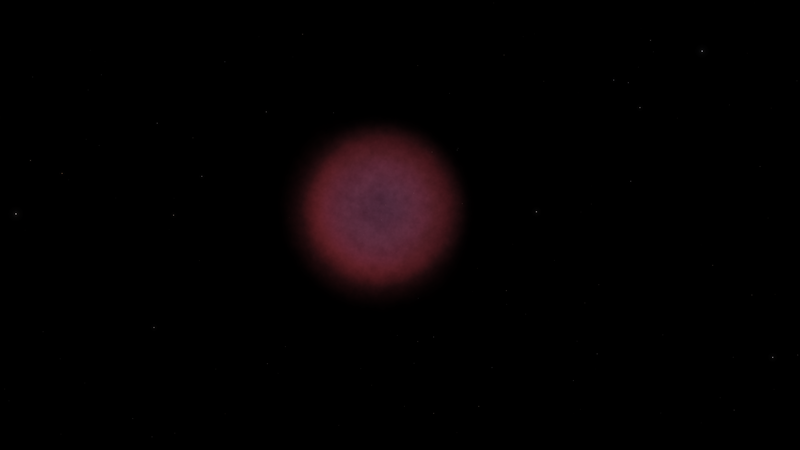 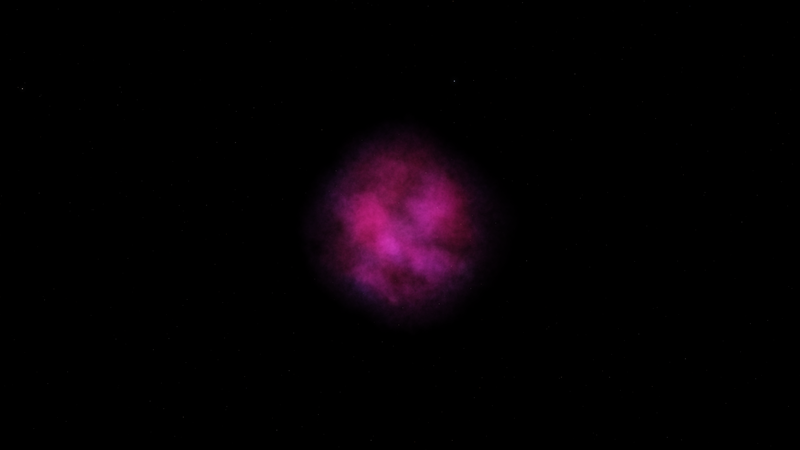 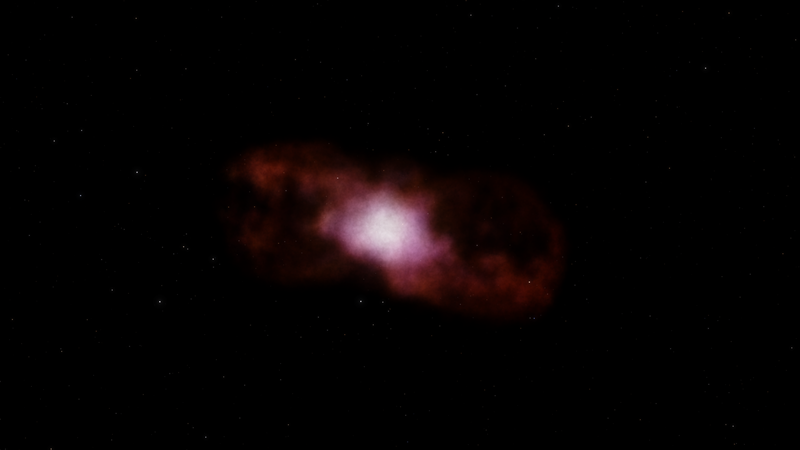 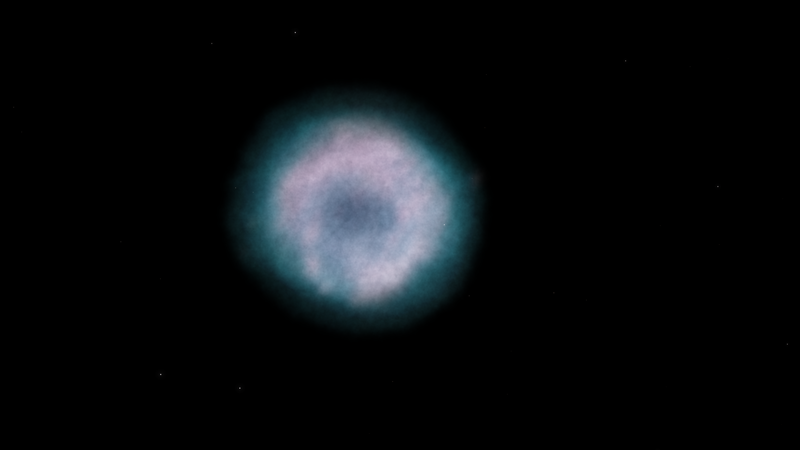 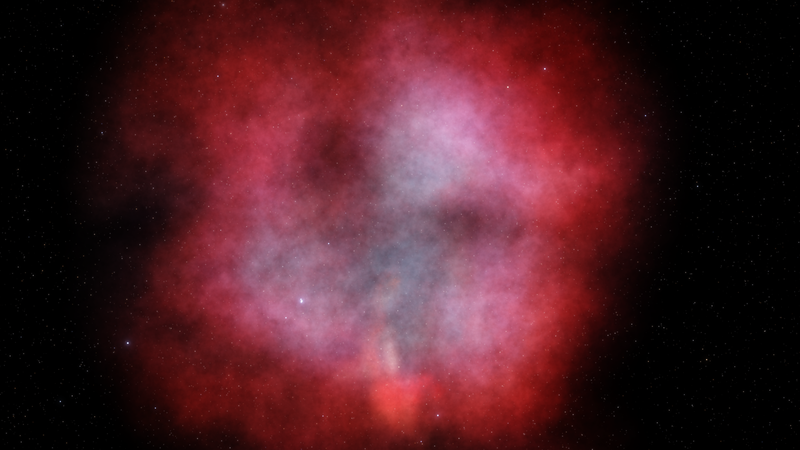 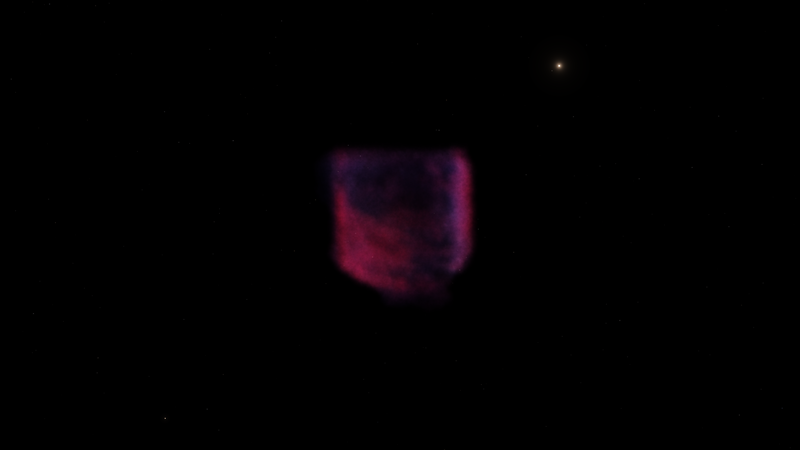 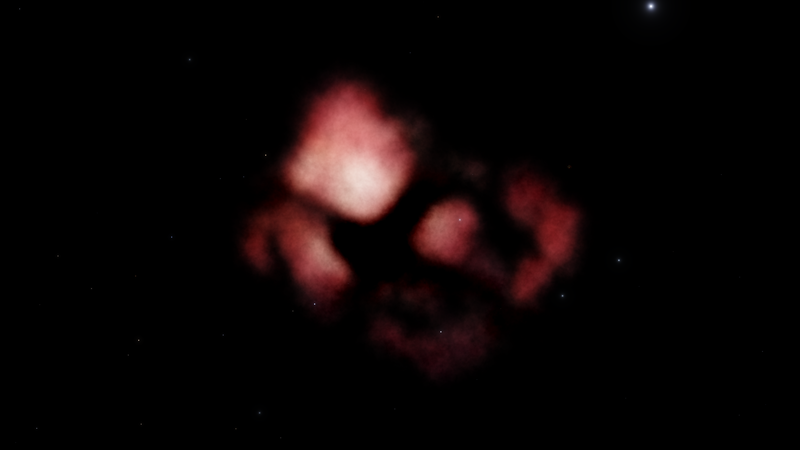 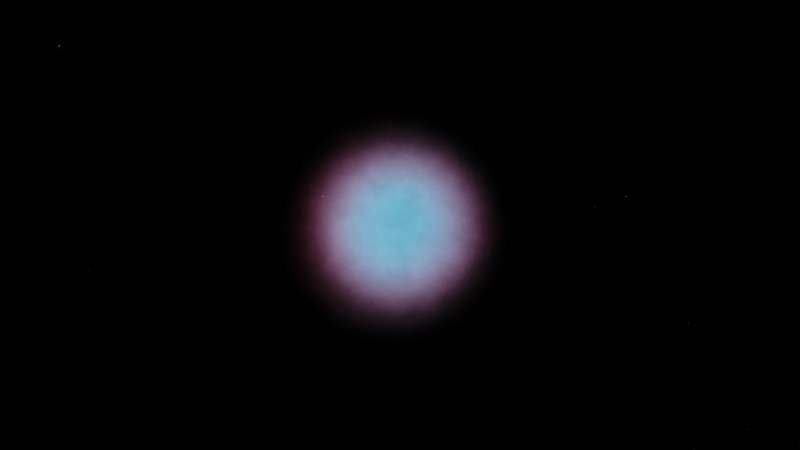 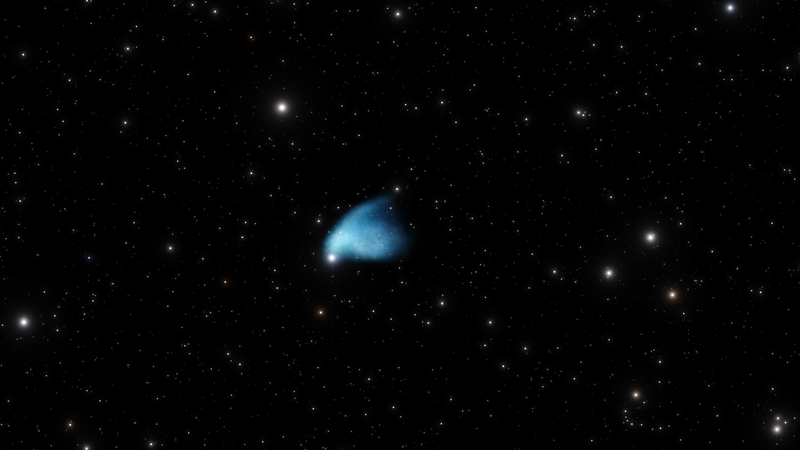 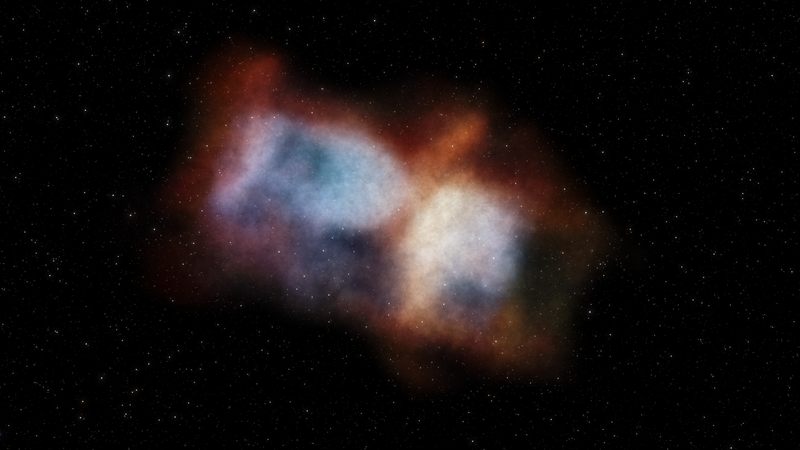 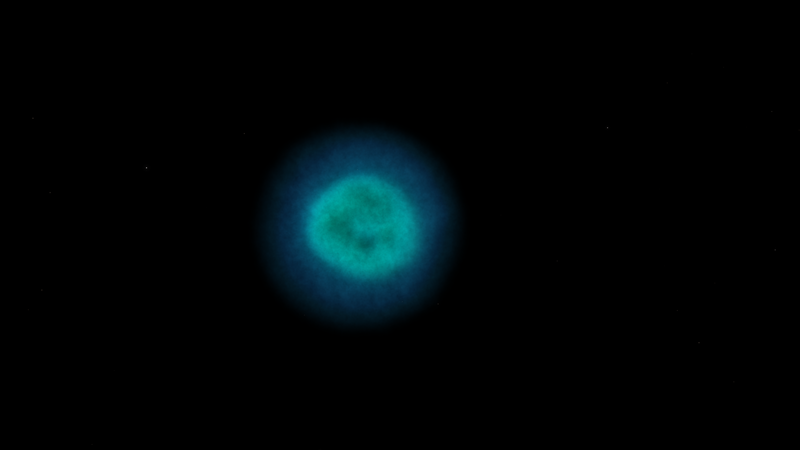 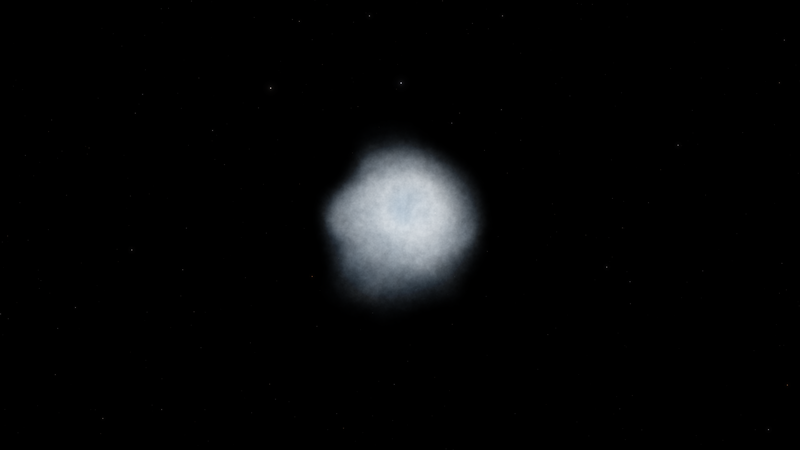 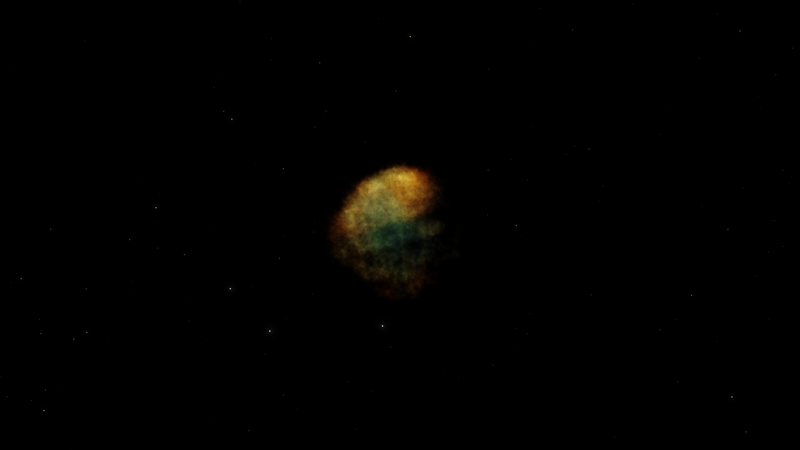 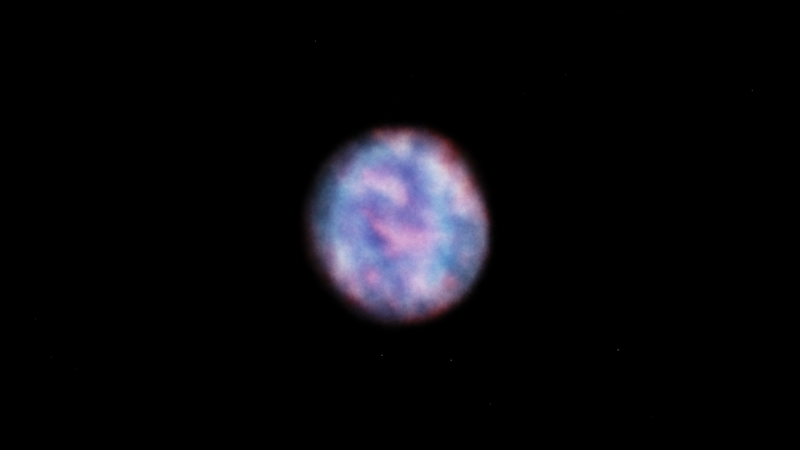 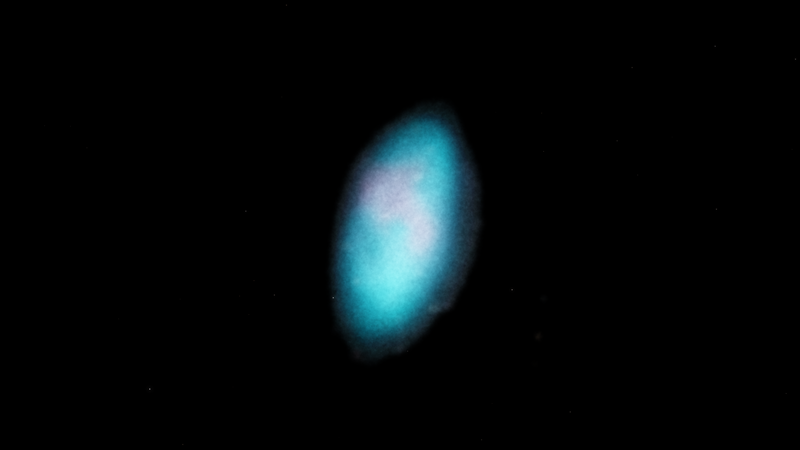 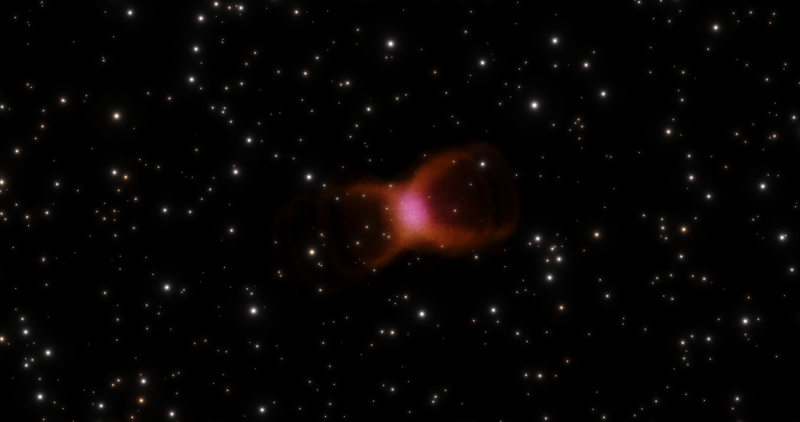 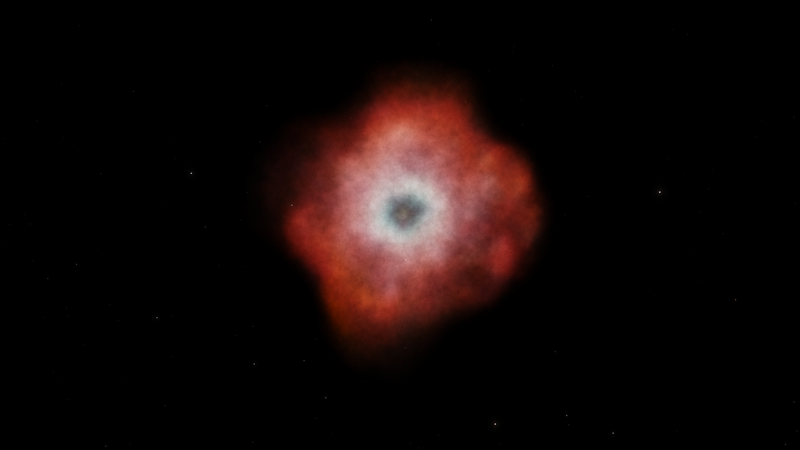 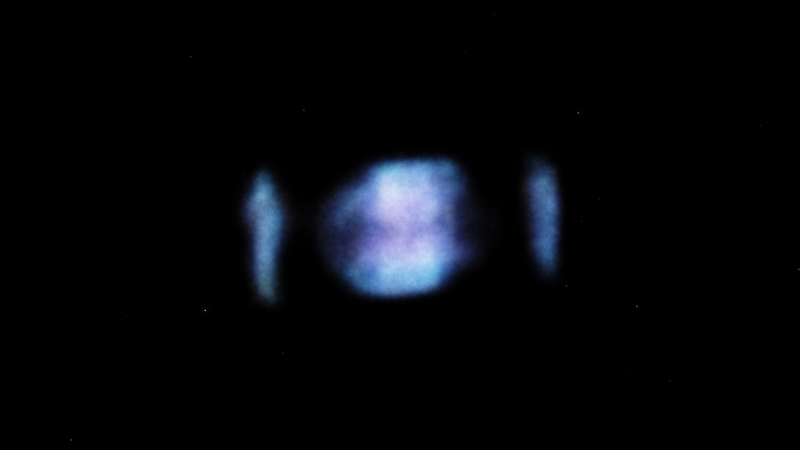 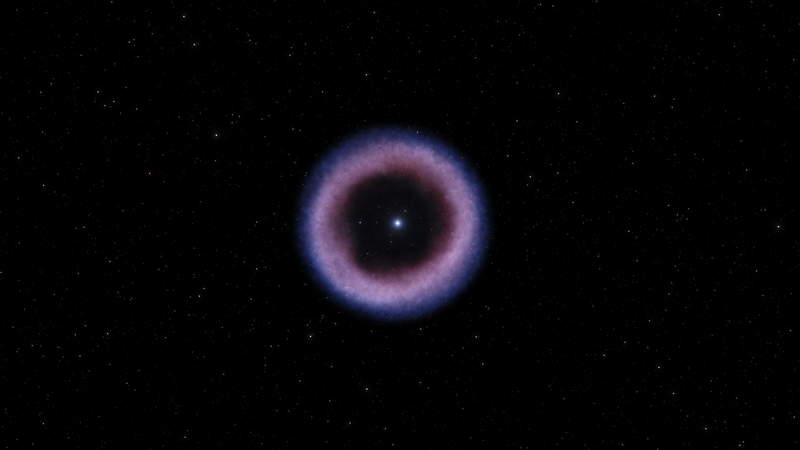 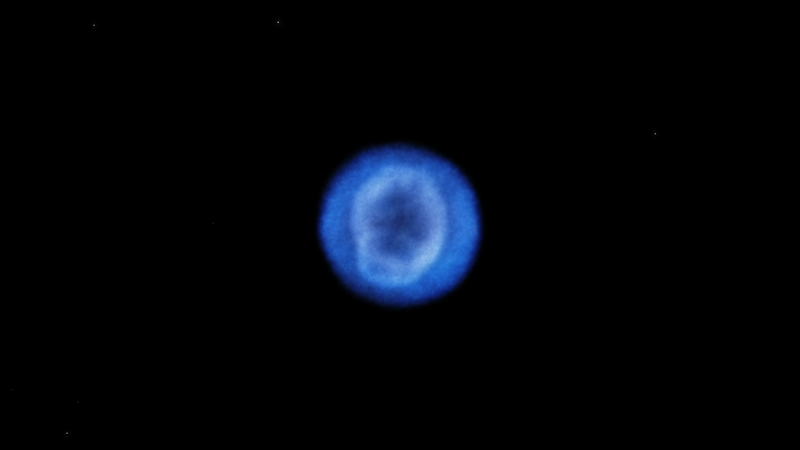 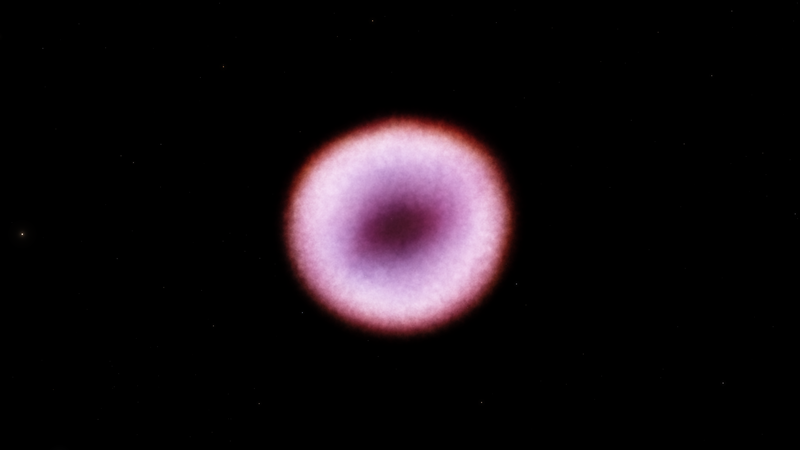 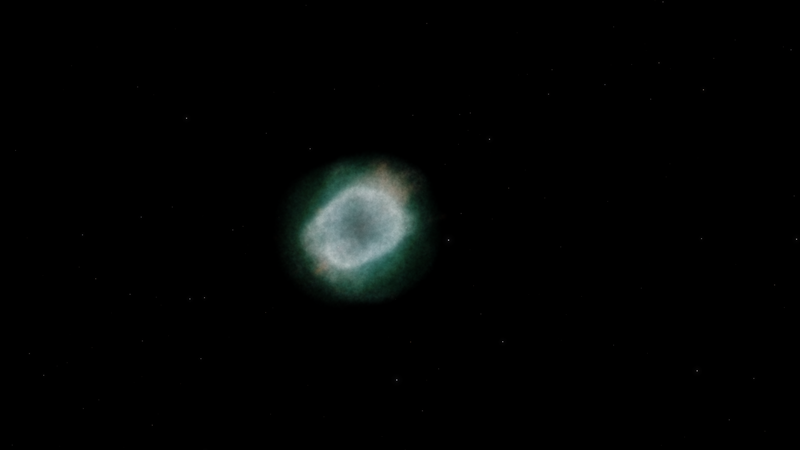 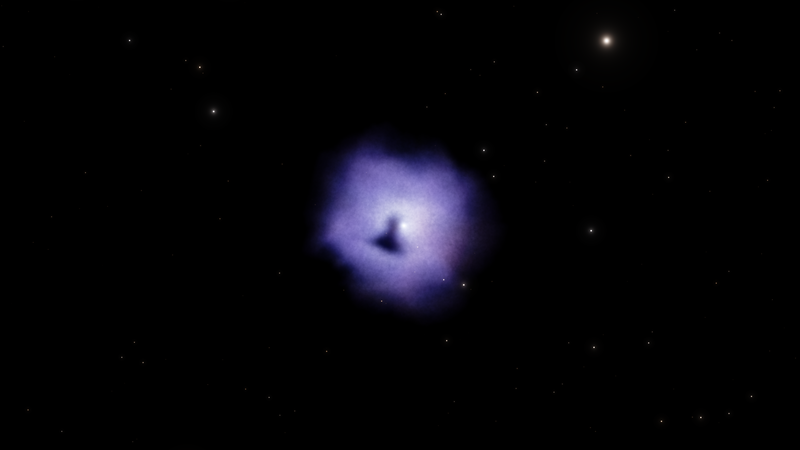 So i have started working again on this addon and i have already done some things, for now im working on creating realistic 3d models of the nebulae (which is really hard). 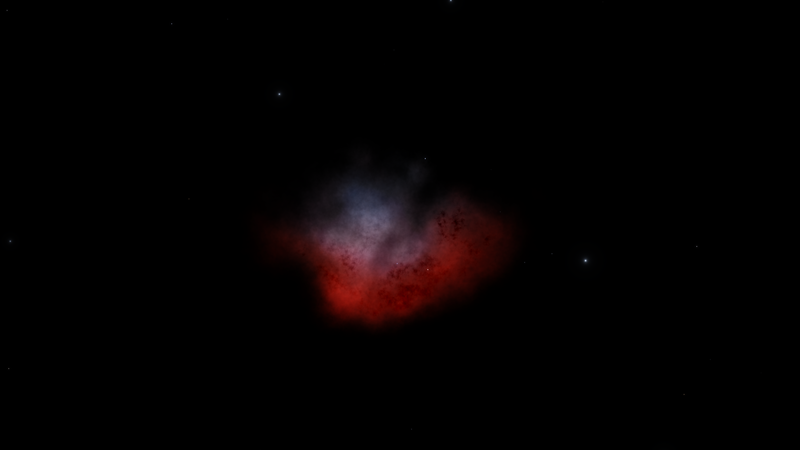 some are quite finished already but many need still alot of work. 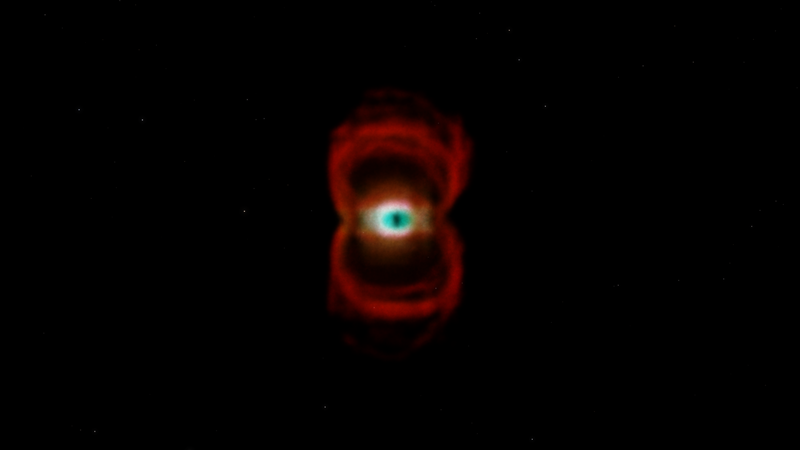 Last edited by BambusDude on 17 Jan 2018 07:52, edited 1 time in total. OMG Bambusman, they look really awesome! 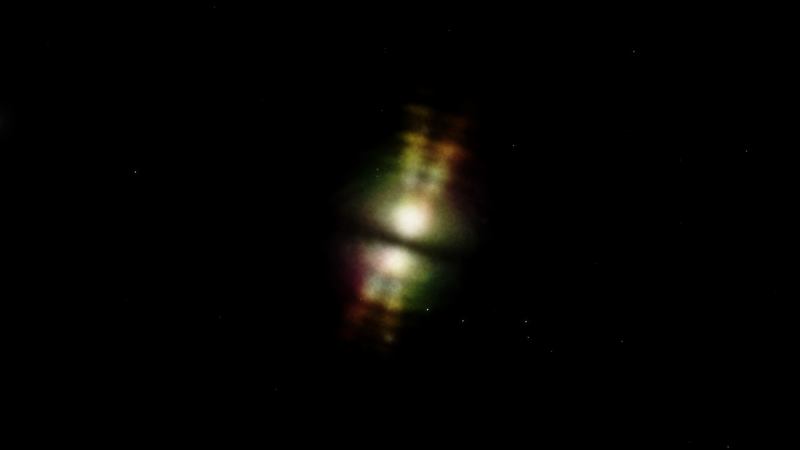 They are designed for SE 0.981 I suppose. 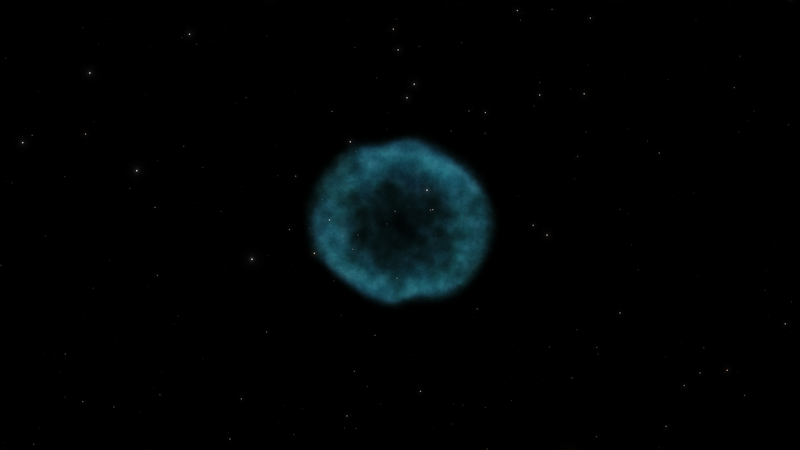 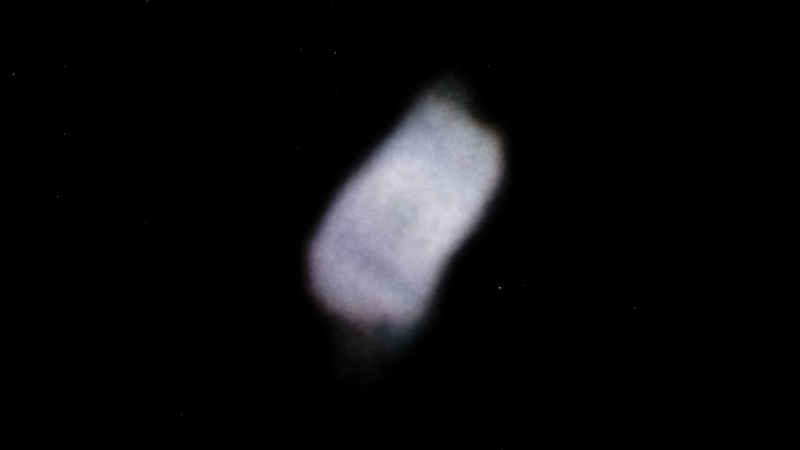 N0B0DY, well i dont know what spaceengineer has planned for version 0981 regarding nebulae so they are desgined for 0980. 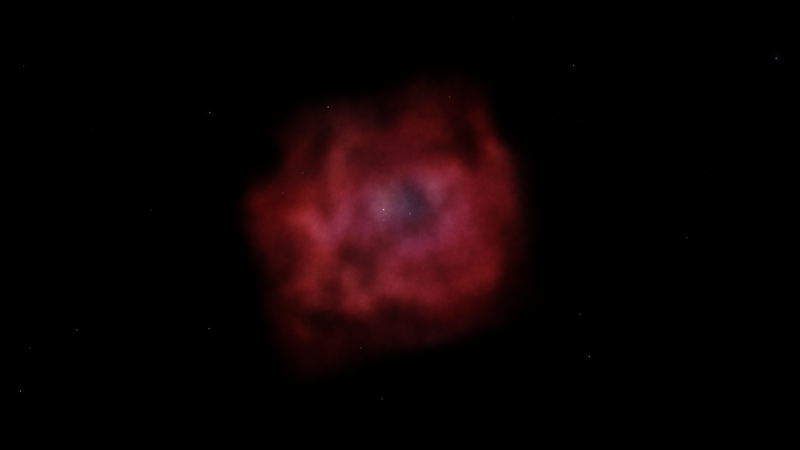 They will work with 0.9.8.1, the volumetric stuff hasn't been fully implemented and even if it was I doubt SpaceEngineer would remove support for the old method immediately. 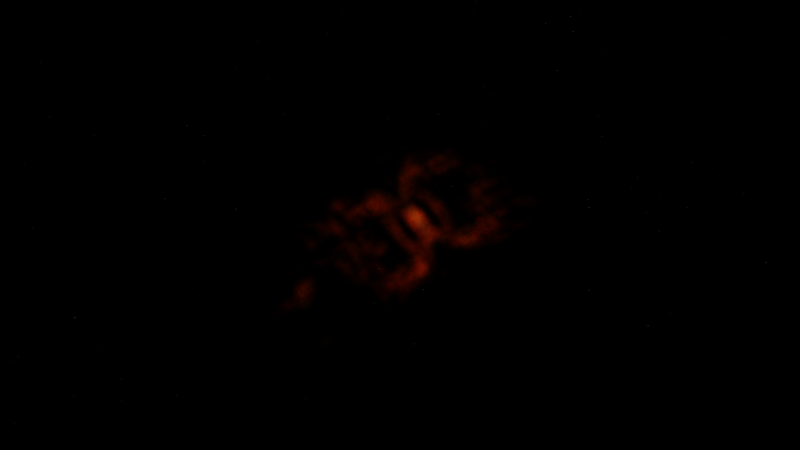 So i got bad news my power supply and mainboard broke 2 days ago which means i can not work any further until i replace those parts. 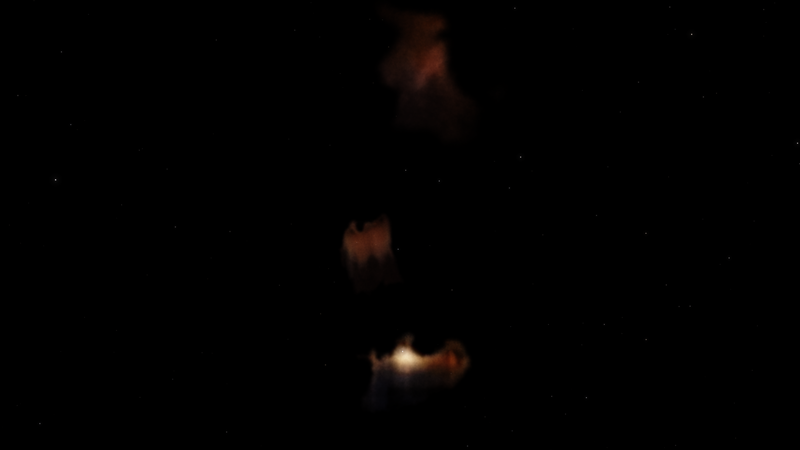 Turn phone sideways or go to the full editor and preview to post. 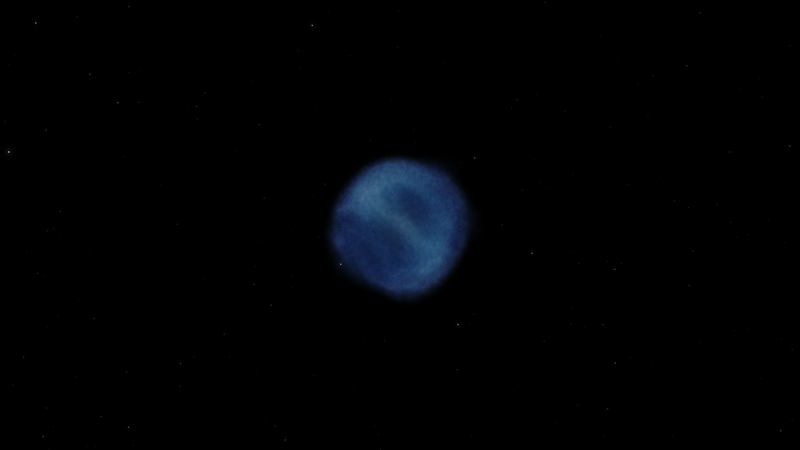 Thanks DoctorOfSpace i just hope everythings works again this week. 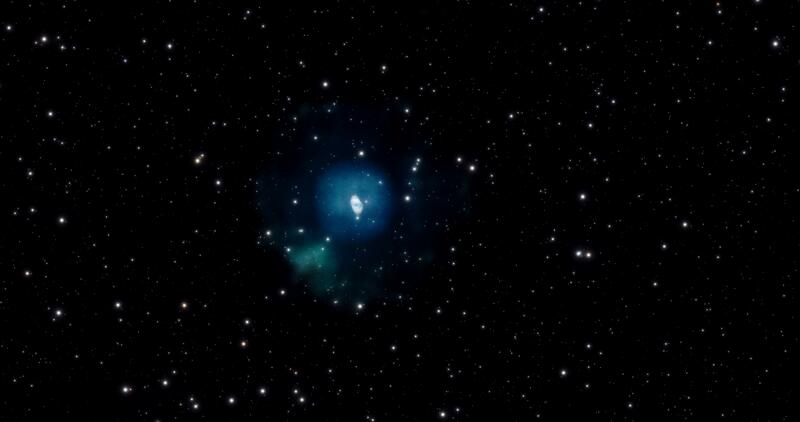 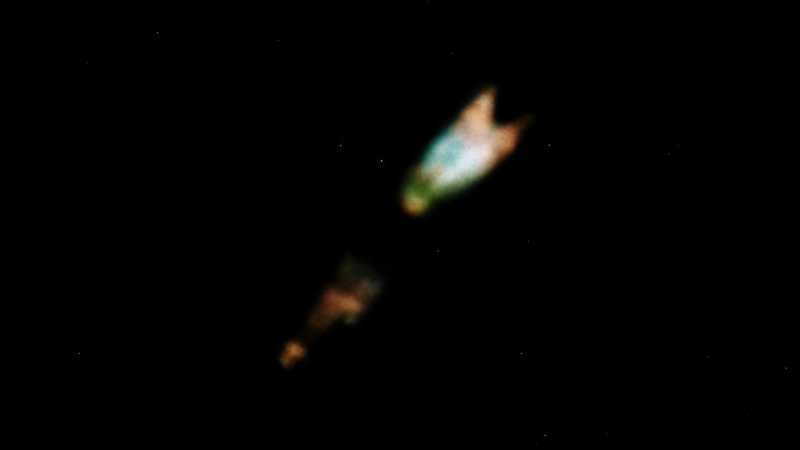 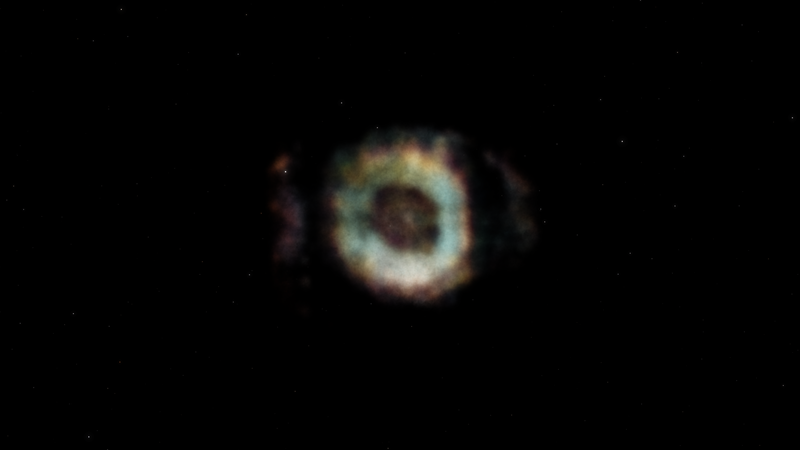 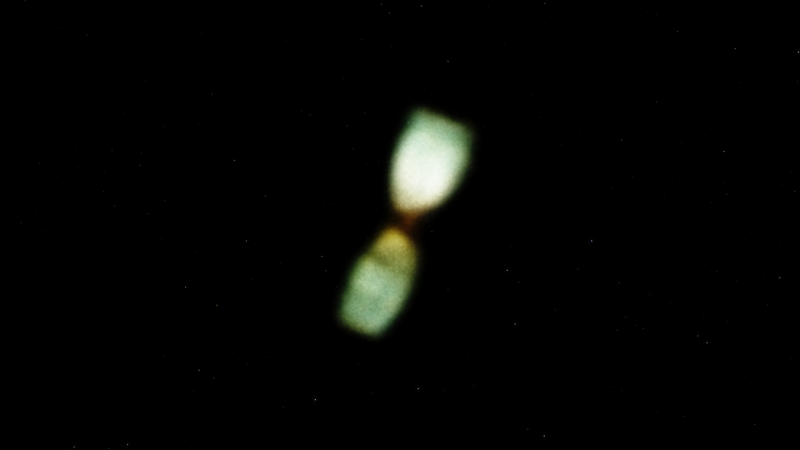 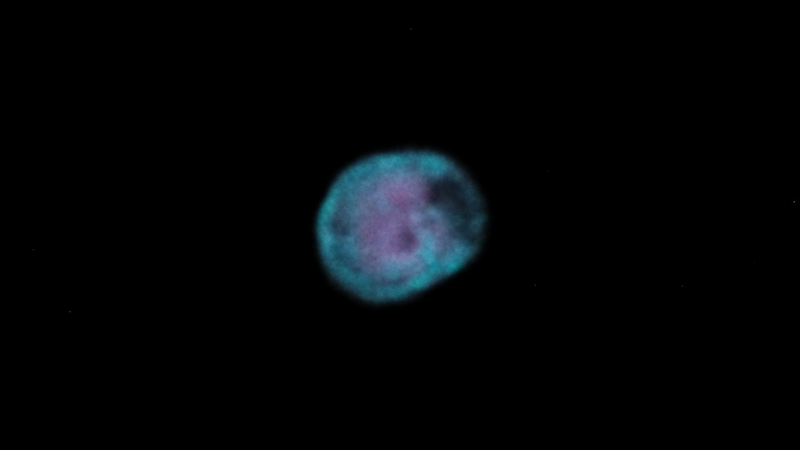 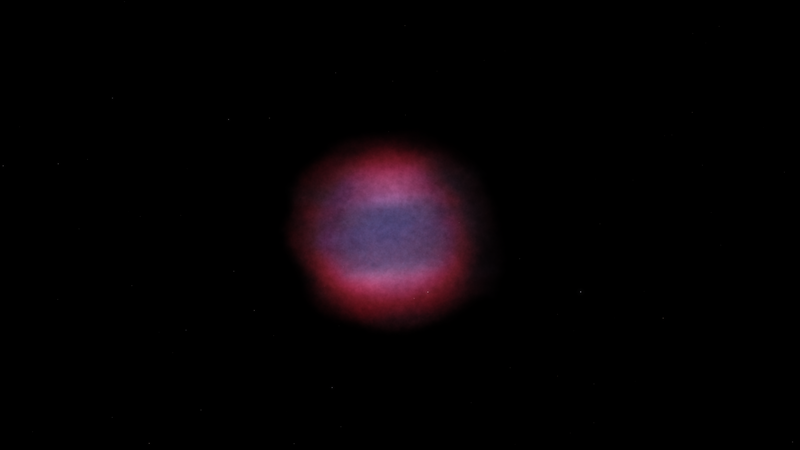 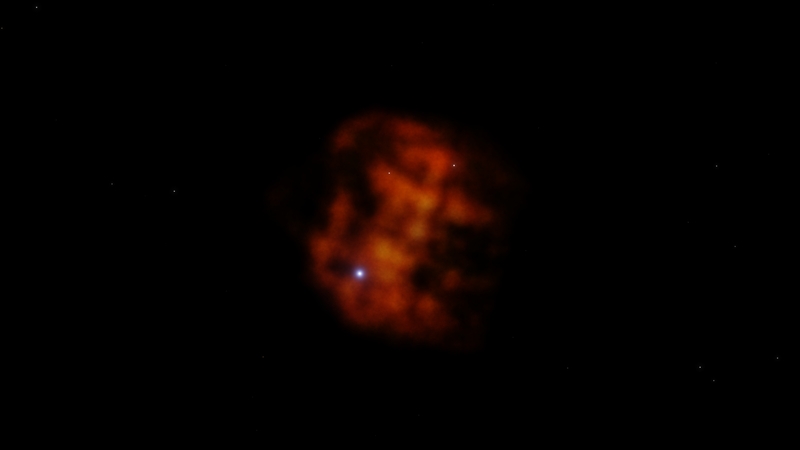 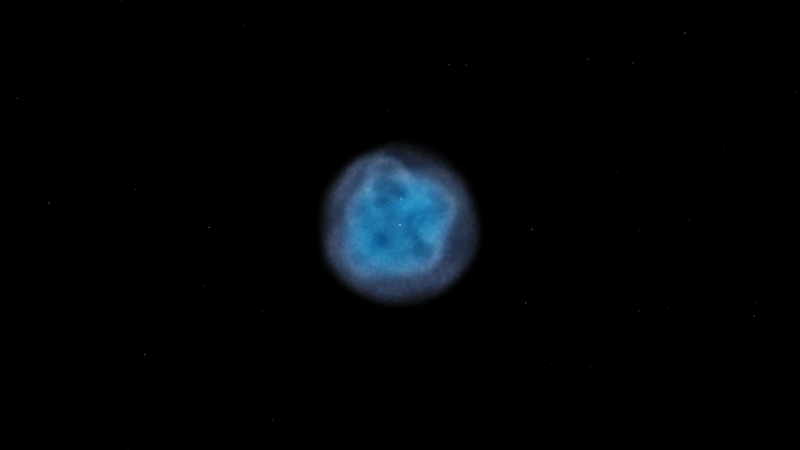 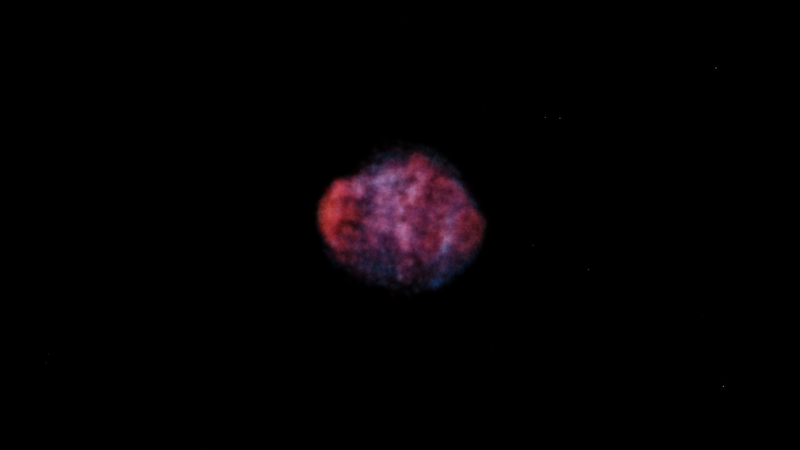 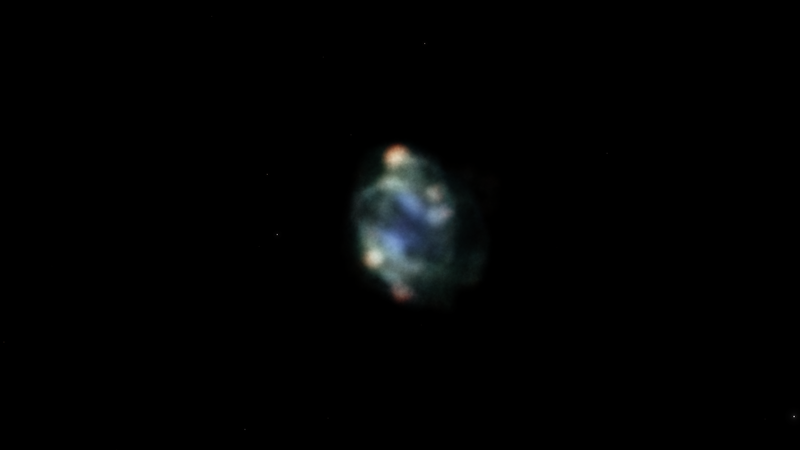 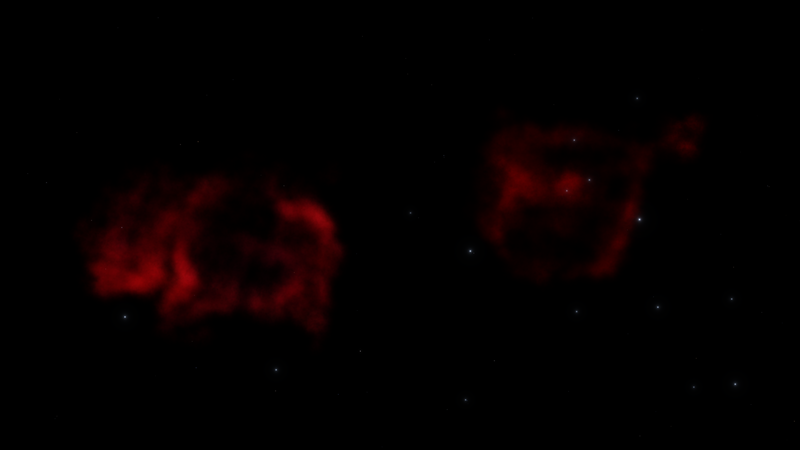 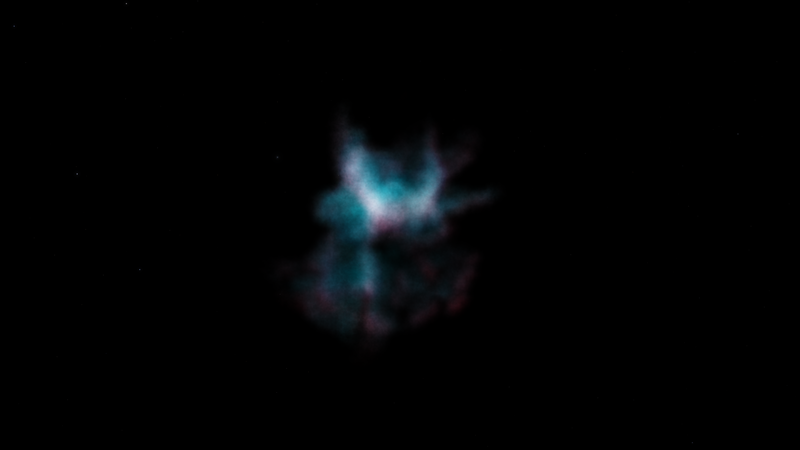 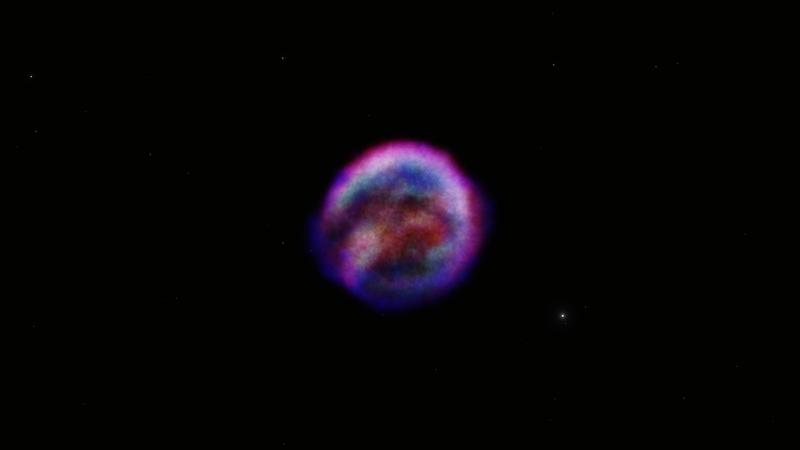 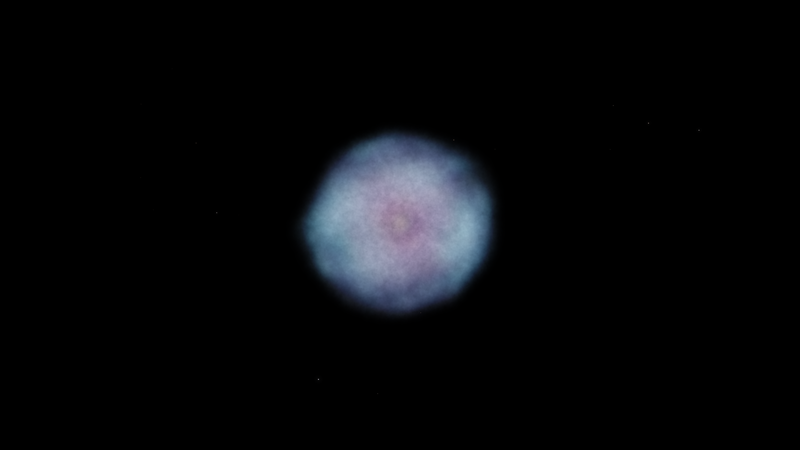 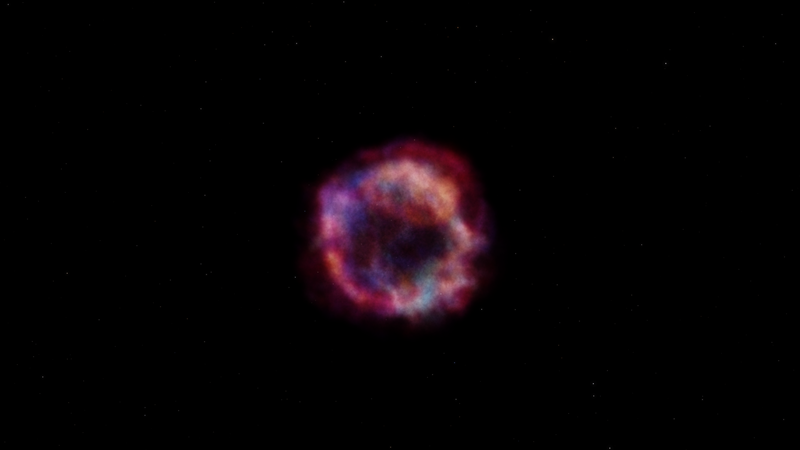 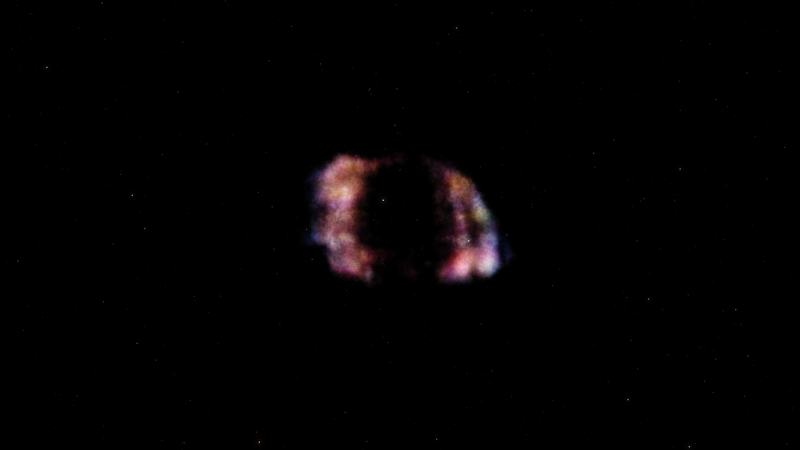 the clown face nebula still needs a bit of work, the ant and the red spider nebula where really hard to make. 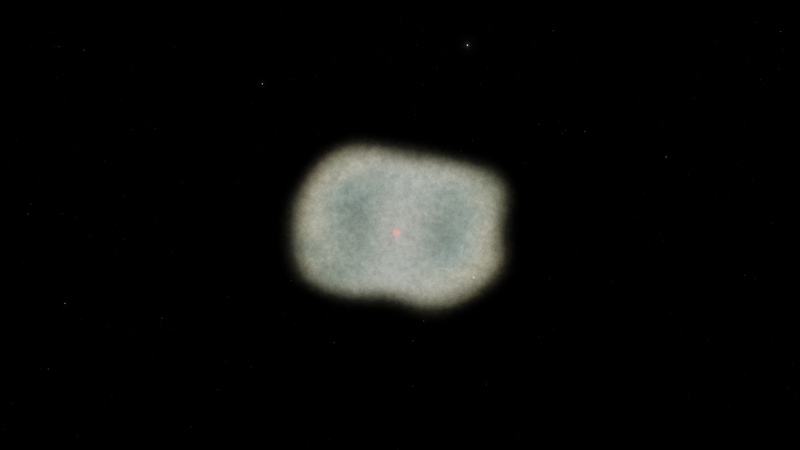 Ant Nebula only changes its size, I guess?